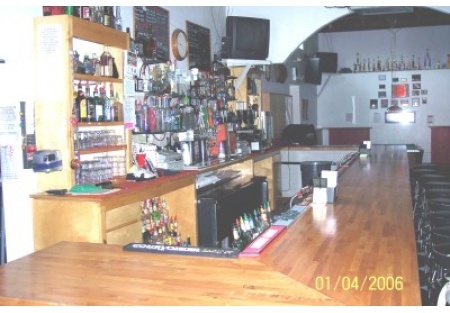 This is a great opportunity to own a large operating nightclub at a small price. This club has approx 4000Sq. Ft. including a full kitchen(not being used) and an upstairs office. There is a large outdoor patio great for summer nights or private parties. This stand alone building has it's own parking lot as well as tons of off street parking. Currently doing good sales and a great cash flow a new owner could open the kitchen and offer lunches and caterings for this growing community. This is the only nightclub in town, a new owner could promote more entertainment generating an even larger client base. This is a Paramount Restaurant Brokers, Inc. DBA SellingRestaurants.com listing.